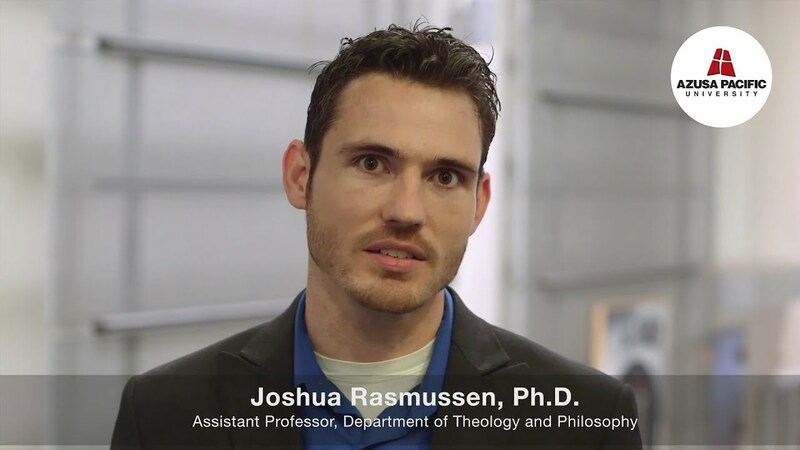 Joshua Rasmussen, Ph.D., is an assistant professor of philosophy, and his area of expertise is analytic metaphysics, with a focus on basic categories of reality, such as objects, ideas, and necessary existence. He has published more than a dozen articles on these topics in peer-reviewed academic journals, and he has two scholarly books coming out: Defending the Correspondence Theory of Truth (Cambridge University Press, 2014) and Necessary Existence (with Pruss; Oxford University Press, 2015). His research also includes a grant-funded project on randomness. Rasmussen is a truth-seeker at heart and values collaboration across disciplines and perspectives. The Sophia Forum Hosts William Lane Craig, Ph.D.